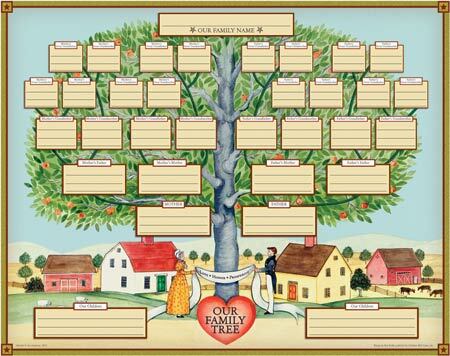 i liken the family tree template that is pictured. Where is it possible for me to buy an editable/printable version? Not sure if you can purchase a print anywhere, it was not original with us.